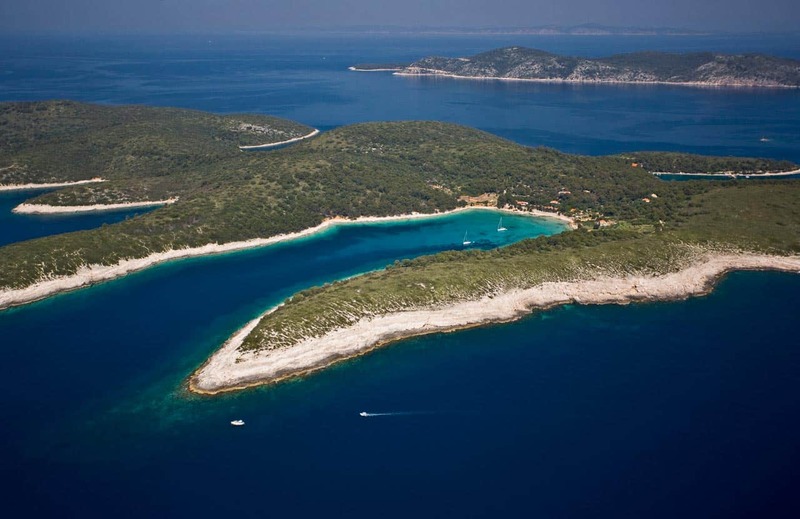 ACI Palmižana (43° 09.7′ N, 16° 24.1’ E), located in the cove of the same name at the north-eastern side of the islet of St. Clement – the largest of the Pakleni islands – is well protected from wind and currents. 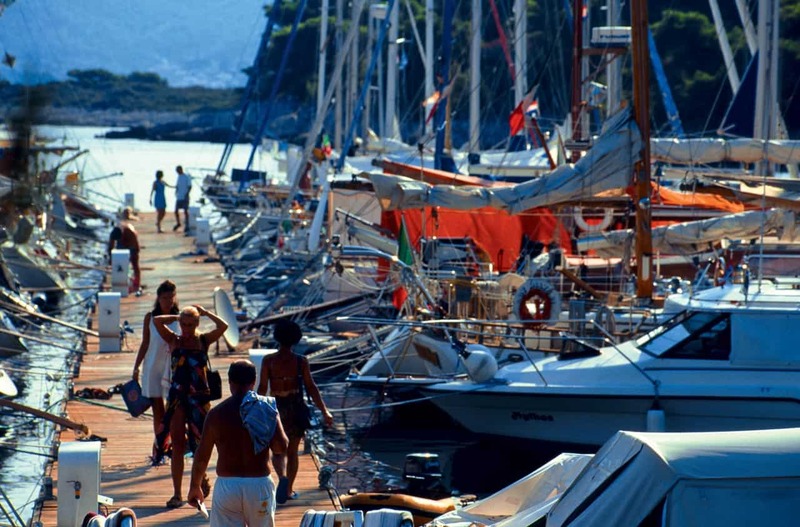 Beautifully set into the surrounding nature, the marina is only somewhat affected by northern winds, but not even they can lift the sand from its bottom: the sea is always clear and beloved by passionate swimmers. Palmižana is an ideal spot for round-trips and discovering hidden coves and sandy beaches of the archipelago. Connected by land to the neighboring Vinogradišće cove seems to be on a different continent – dotted by exotic cacti, it looks like a curated landscape in a far-away country. 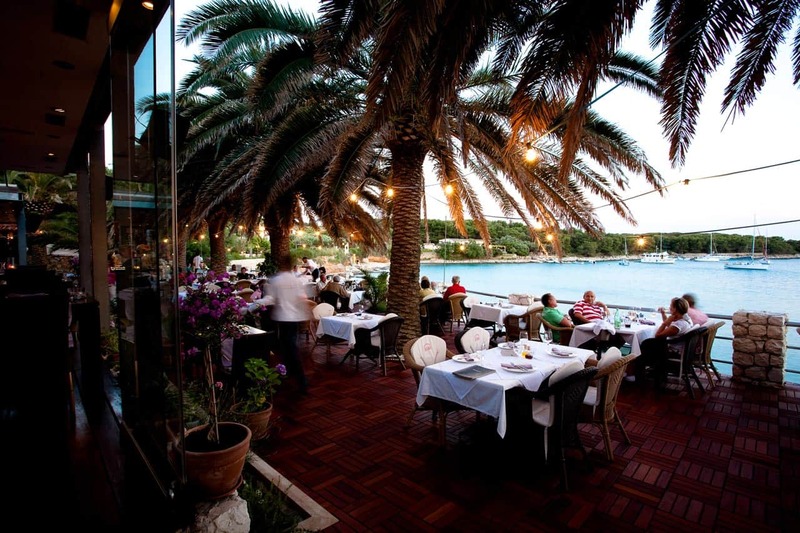 The eastern side of the Palmižana cove is scarcely populated, so don’t count on more than a pizza and a cold drink, but Vinogradišće cove is locally famous for food: restaurants Laganini, Zori and Bacchus will feed even the pickiest eater. Laganini lounge bar and fish house is best know for their lazy, relaxing atmosphere, cooling cocktails and delicious seafood. Restaurant Zori, a fine dining establishment (and a favorite of an English nobleman who is to remain unnamed), and will please even the most demanding palate with their selection of creative dishes. Restaurant Bacchus is as traditional as their stone-and-olive trees terrace suggests, so lovers of Dalmatian classics, rejoice. The isle of St. Clement is criss-crossed with trails and paths, and most of them lead to the ACI Palmižana. From there, you can explore the surrounding coves, but beware – many trails are not for beginners. The dense evergreen shrubs covering the island is rough on skin, so don’t wonder off in flip-flops; the paths diverge in unpredictable manners and the darkness is so complete – so far from city lights – that you’ll need a hand light. Soline cove is half an hour away on foot, and Tarce cove – one of the most beautiful on the island – an hour. Tarce is a turquoise haven, the deepest set cove on the island and best protected from wind, while Soline cove is rather wide, has a lovely beach in the south-eastern part, and a small mooring spot in front of the restaurant U Tončijevu dvoru in the south-western part. Nearby is another restaurant, Dionis, also a great spot for gourmets. Not as popular, but well protected from southern wind are the Vlaka cove, the Ždrilac passage and the tiny islands around it, Marinkovac, Plankovac and Borovac. Marinkovac is rather popular among the party-people from neighboring islands and towns: Stipanska cove on that island is home of the Carpe Diem night club, the best place to unleash the party beast inside you into the early morning hours.